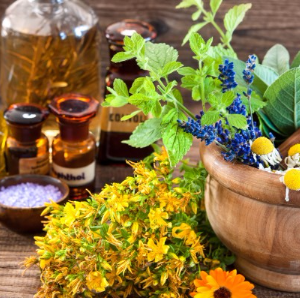 Traditional ayurvedic healing practices in Northern Virginia. Welcome to East Meets West Yoga Center. We provide a safe, tranquil, and supportive environment to practice, allowing individuals to open to the possibilities of what could be. We embrace all traditions and paths of yoga and our classes are designed to give you a complete yoga experience. Our teachers come from different lineages offering you a well balanced practice and exposure to this ancient practice. 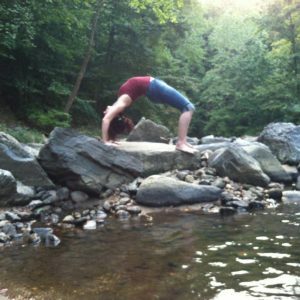 Frances Trainor/ Naiad Flow Yoga and Dance is dedicated to offering yoga and dance classes, retreats, and Reiki (treatments and training) to nourish the creative energies of all seekers, with a focus towards artists, writers, dancers, and world explorers. 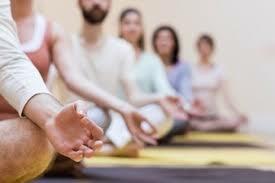 At Unity Woods, our purpose is to offer uncompromising, expert yoga instruction to as broad an audience as possible. 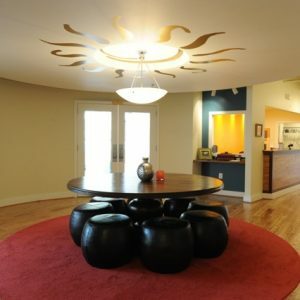 Unity Woods is one of the best known and most widely respected yoga centers in the country.